“Star Wars and the Power of the Costume” | Monday, Feb. 6. Advance tickets go on sale. Whether your childhood memories lean more toward Carrie Fisher’s Princess Leia in a metal bikini or Darth Vader’s quasi-religious black robes, the Museum Center will have you covered. This traveling exhibit of more than 60 costumes from the “Star Wars” saga also features perspective on the cultural influences that helped inspired the outfits. The joint production with the Smithsonian Institution and Lucasfilm opens May 25, but you can use the Force – or the Internet – to buy a ticket now. “Sweat Baby Sweat” | Thursday-Friday, Feb. 2-3, 7:30 p.m.
Is it dance? Performance art? Music video? Jan Martens’ take on the fundamental relationship between a man and woman combines dance, music, song fragments and video material. It’s a physically demanding work that also questions the relationship between performance and audience. Part of the CAC’s fascinating Black Box Performance Series. The month-long festival of Jewish-themed films is back with 12 provocative and award-winning stories that have connections to countries as varied as Sweden, Tanzania and Japan. 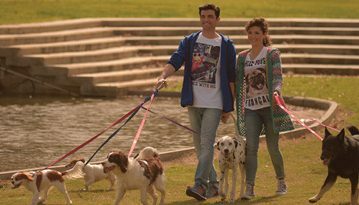 They’ll be shown over three weeks at five Greater Cincinnati venues, and there are guest speakers, too. Full schedule and tickets at the Mayerson website, mayersonjcc.org. First Wednesday Book Discussions | Wednesday, Feb. 1, noon. This month’s book talk at Cincinnati’s hippest literary hub focuses on “Swing Time,” the new novel by Zadie Smith, author of “White Teeth” and “On Beauty.” Local journalist and bookworm Hillary Copsey leads the discussion about this story of a complicated childhood friendship in the 1920s. 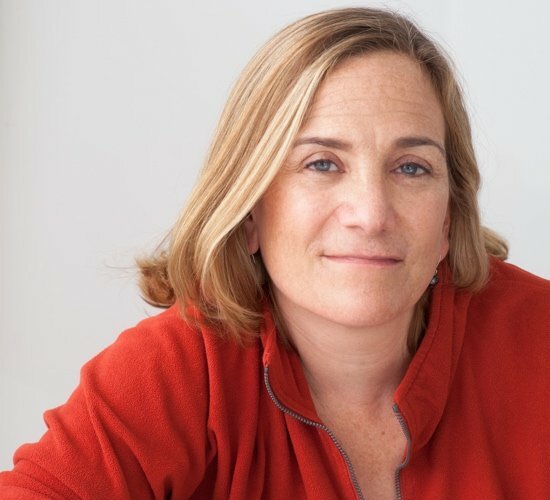 “An Evening with Tracy Chevalier” | Friday, Feb. 3, 6:30-8 p.m. The New York Times bestselling author of “Girl with a Pearl Earring” discusses her book “At the Edge of the Orchard,” recounting two generations of the Goodenough family on the American frontier – starting in the mud of 1838 Ohio. A 6 p.m. reception precedes. Book sales and signing available after. Harpers’ Robin | Saturday, Feb. 4, 2 p.m.
Cantigium Vocal Ensemble | Saturday, Feb. 4, 7:30 p.m. The Catacoustic Consort has helped make Cincinnati a hotbed of early music performance, especially during the annual Early Music Festival, which this year offers a dozen and a half performances through February at venues across Hamilton County. The 2017 festival kicks off Saturday with a twin bill: In the afternoon, Cincinnati Harper’s Robin performs 12th- to 17th-century British and Irish music for voices and multiple harps (at Sisters of Charity Motherhouse Immaculate Conception Chapel, 5900 Delhi Road, Delhi Township, OH 45051). Later, in Northside, the Cantigium Vocal Ensemble performs little-known Italian masterworks from Dresden (at St. Boniface, 1750 Chase Ave, Cincinnati, OH 45223). Full festival schedule at catacoustic.com. 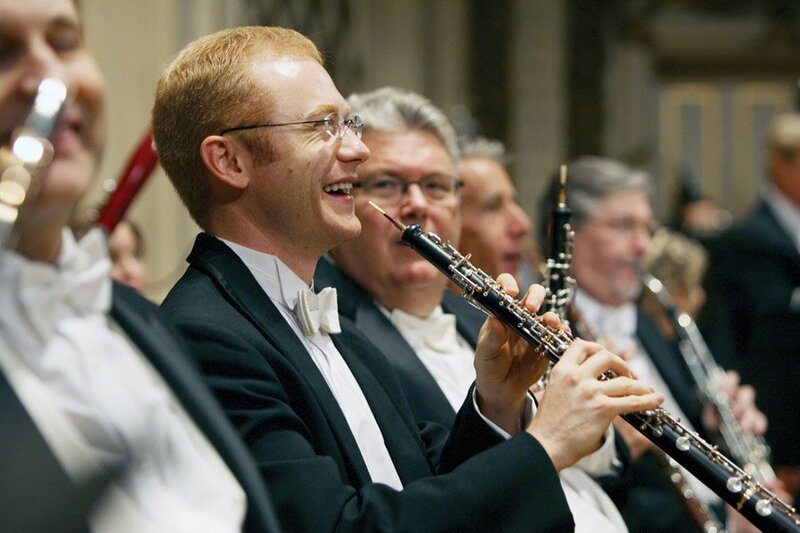 “Cabaret and Dance” | Friday, Feb. 3, 7:30 p.m.
Later Friday, it’s a woodwind-heavy frolic with the CSO Chamber Players at Christ Church Cathedral, 318 E. Fourth St., Cincinnati, OH 45202. Centerpiece is Francis Poulenc’s Sextet for piano and wind quintet. “Mozartly Yours” | Monday, Feb. 6-7, 7:30 p.m. So they act, too? At the more recent end of the musical timeline, concert:nova offers a dose of “backstage reality” by French playwright Eric Westphal. “Mozartement Votre” is a comedic theater piece that explores relationships among members of a string quartet as it rehearses Mozart’s “Hunt” Quartet. “Albert Herring” | Friday-Sunday, Feb. 3-5. Cincinnati is the rare city in which summer isn’t the parched season for opera. Thanks to the College-Conservatory of Music’s Undergraduate Opera Series, though, vocal fans can get a mid-winter fix in with “Albert Herring,” a Benjamin Britten chamber opera based on Guy de Maupassant’s charming and sometimes hilarious novella. Jesse Leong conducts; Kenneth Shaw directs. “Summerland” opening | Saturday, Feb. 4. 8 p.m.
After a serving of carnivorous flora in “Little Shop of Horrors,” Playhouse in the Park goes supernatural for its next production, “Summerland” by Arlitia Jones. 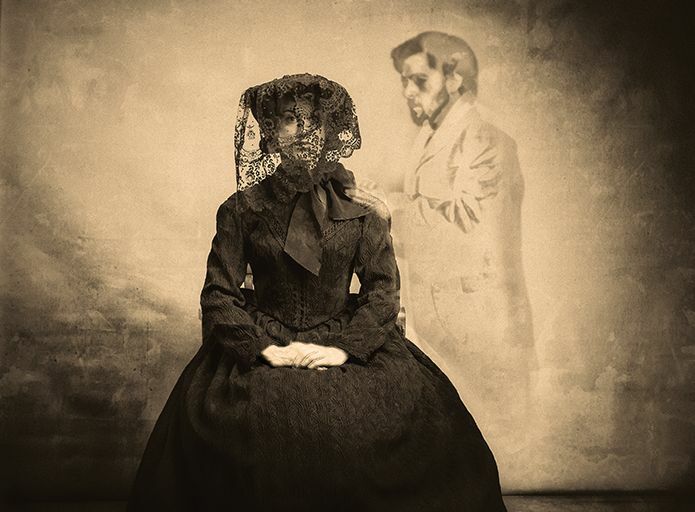 Set in 1869, it’s the story of spirit photographer William H. Mumler who later was indicted for fraud. At the Thompson Shelterhouse through March 5. “Lineillism Revealed: The Birth of a New Art Form” | Friday, Feb. 3. 6 p.m.
Shingles affected Jim “J.C.” Hall’s nerves – and vision. He put his experience into his art, painting as he suddenly saw the world, in vertical bands of color. The style, which he calls lineillism, is the subject of a new exhibit through April 9 at the Behringer-Crawford. Friday’s opening includes a 6:30 p.m. showing of “Lines of Sight,” an award-winning documentary that recounts Hall’s journey. Friday, Feb. 3. 5-8 p.m.
An exhibit of works by Catherine Richards, Eva Kwong and Hildur Ásgeisdóttir Jónsson opens with a reception Friday evening. Exhibit runs through April 29. “The Birds of Paradise” | Friday, Feb. 3. 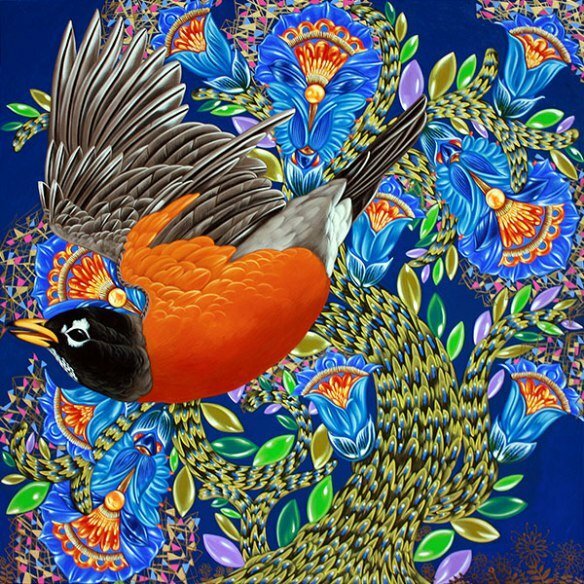 6-8 p.m.
Exult #3 American Robin with Fanciful Bluebell, 2016, 30″ x 30″, Acrylic on wood. This solo exhibition of some of painter Kevin Veara’s opulent bird-themed works opens with a reception Friday evening. The show runs through March 25.